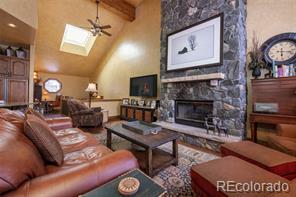 Treat yourself to mountain elegance and the ultimate ski in/ski out convenience. 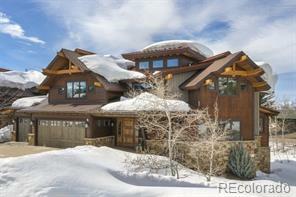 This spectacular Slopeside House has 4 bedrooms plus den, 4.5 baths with a gourmet kitchen, with top of the line appliances, fireplaces, and hardwood flooring in a warm chestnut finish. 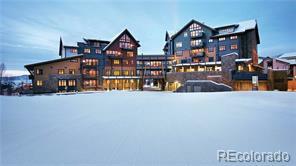 Situated on the 4th floor facing north, this unit has incredible unobstructed views of the Ski Hill and Sleeping Giant.